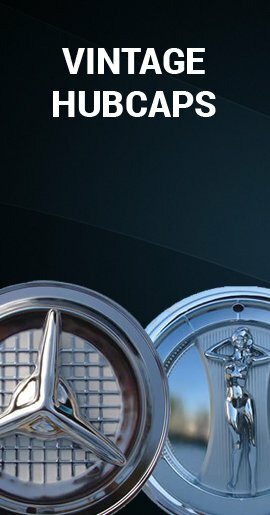 Years 14' 15' 16' 17' 18' Dodge Grand Caravan hubcaps. 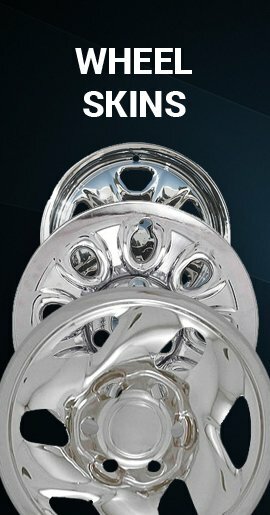 17 inch 10 Spoke silver finish wheel covers, NEW replica bolt-on just like the OEM factory original Grand Caravan hub caps. 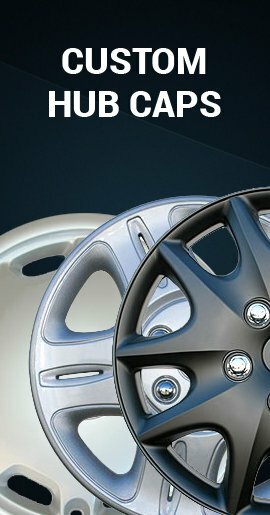 Each hubcap comes fully assembled and ready to install right on your Grand Caravan. No need to jack up the car. 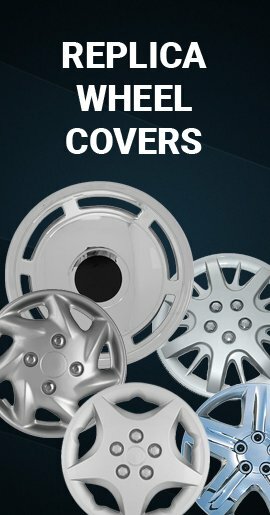 Just remove 3 of the 5 corresponding lug nuts and then remove your old wheel cover. 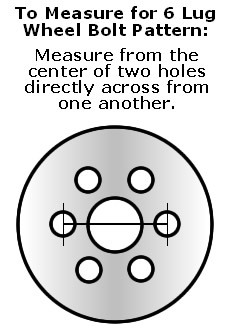 Then line up your new cap with the valve stem opening on your hubcap and the valve stem on the wheel and also the remaining 2 lug nuts still on your wheel, with the two larger holes on your hub cap, so that the 2 lug nuts will go through the openings and show when you press the wheel cover on. Then screw your removed three lug nuts back on and torque to manufacturer specs.